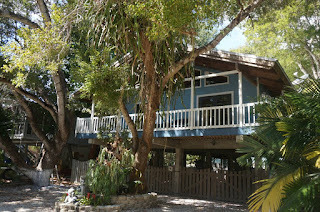 Florida Keys Market Update: Florida Keys Treehouse Escape! OK, so it's not actually a tree house, but this home in Tavernier is surround by mature landscaping and trees, making it feel like you're in a treehouse, only better. 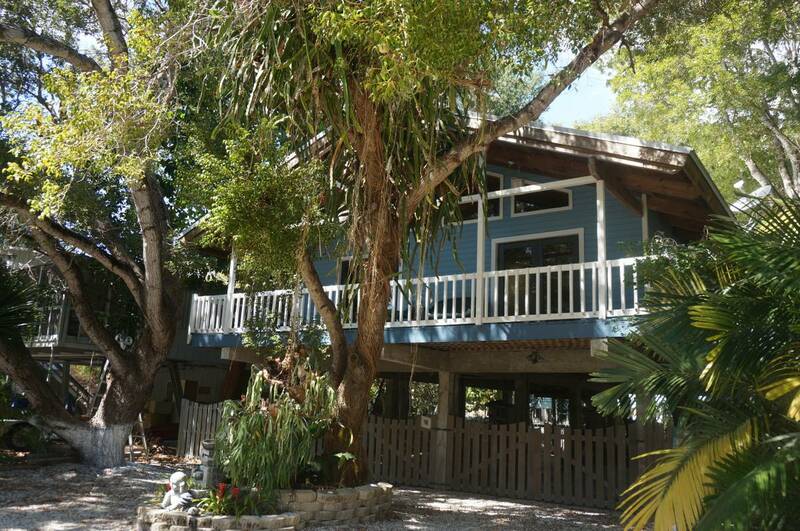 This 2 bedroom, 2 bath home has a wonderful tropical feel. Open and airy, this home has an easy floor plan with large great room. The master suite features a walk-in closet and a beautiful master bath with custom cabinetry and custom shower. The guest bedroom shares the hall bathroom. Impact windows, including two skylights, provide security yet let the natural light fill the home. New metal roof, covered and gated parking for multiple cars or a boat and a fenced yard complete the package. Centrally located in Tavernier, the home is located close to everything the Upper Keys has to offer, including shopping, dining, schools, movies and hospital. Offered at $415,000. Call for details and to arrange a private showing. 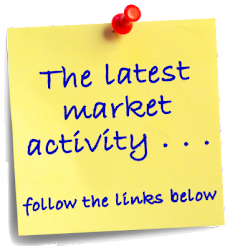 Owner is licensed Florida Real Estate Broker Associate.